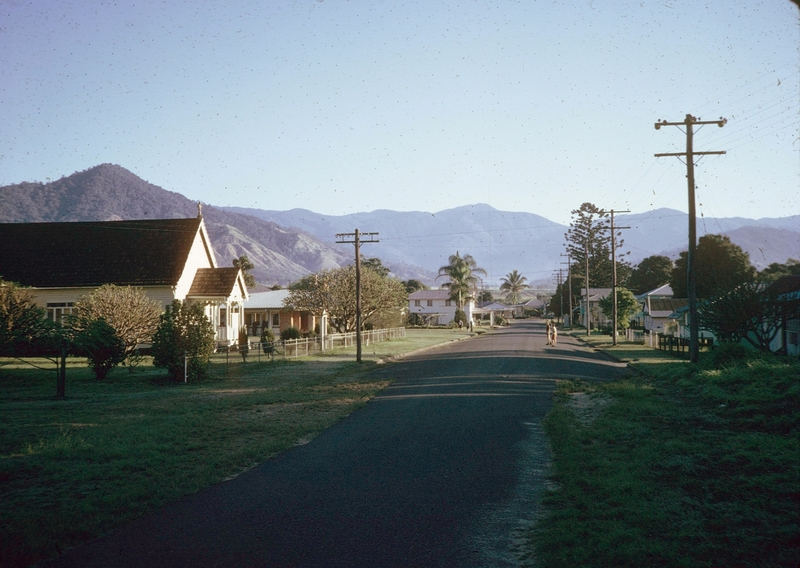 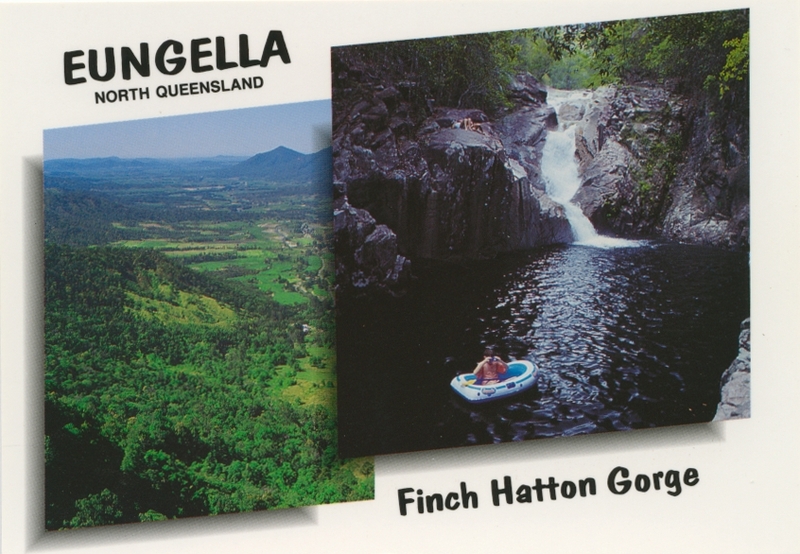 Finch Hatton, a rural town 60 km west of Mackay, is toward the western end of the Pioneer River/Cattle Creek valley. 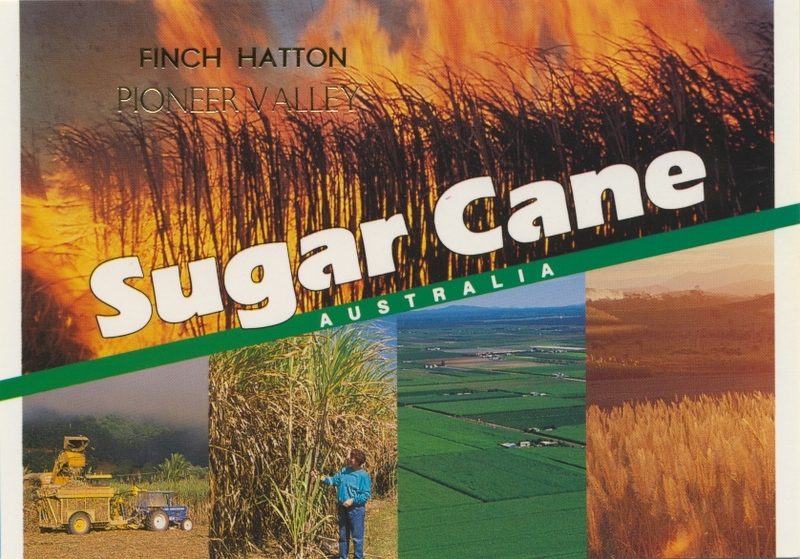 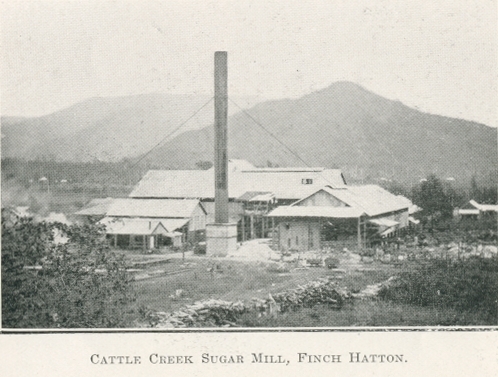 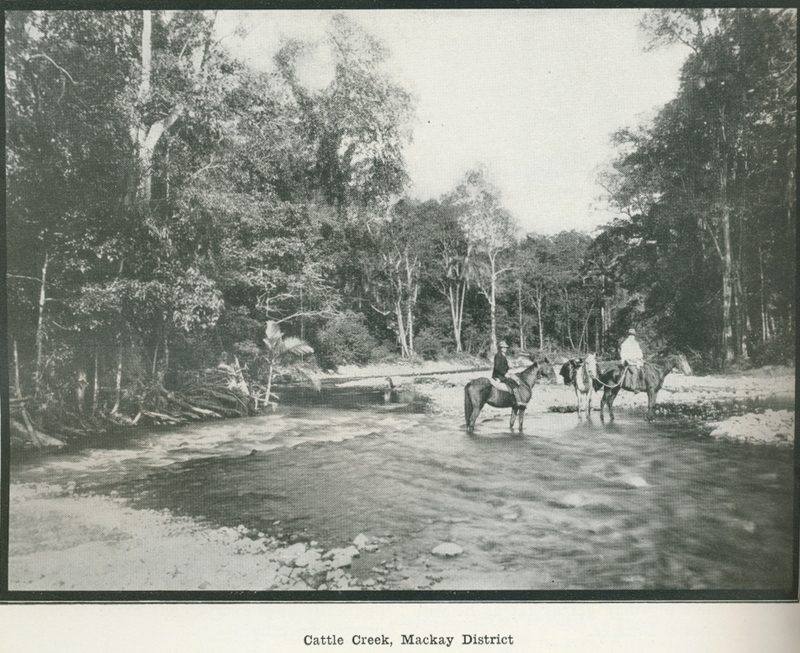 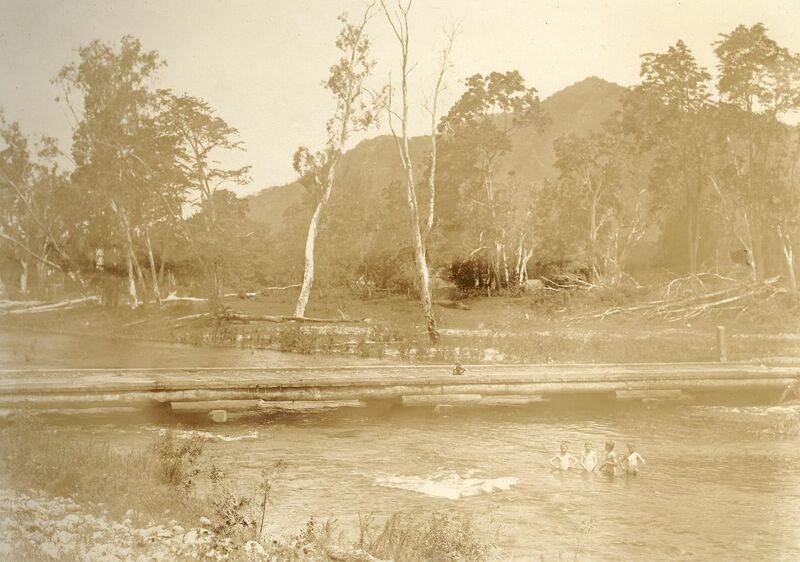 In 1903 the Pioneer Shire Council built a railway extension from just beyond Mirani to Upper Cattle Creek, prompting the Racecourse Central sugar mill (Mackay) to develop the Finch Hatton Valley for cane farming. 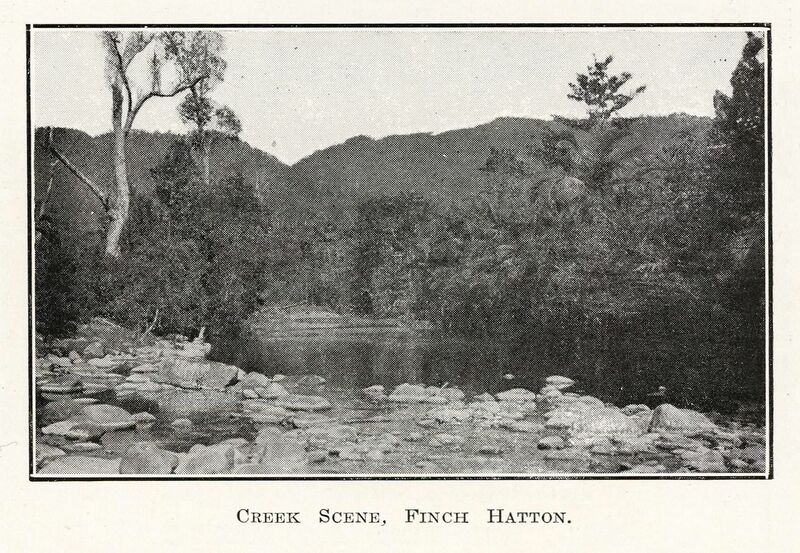 By 1904 a complete railway was running to Finch Hatton.